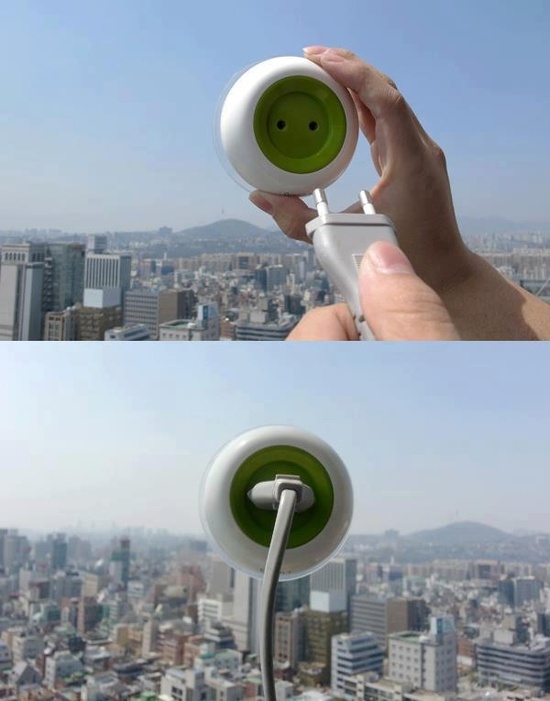 The Window Socket offers a neat way to harness solar energy and use it as a plug socket. 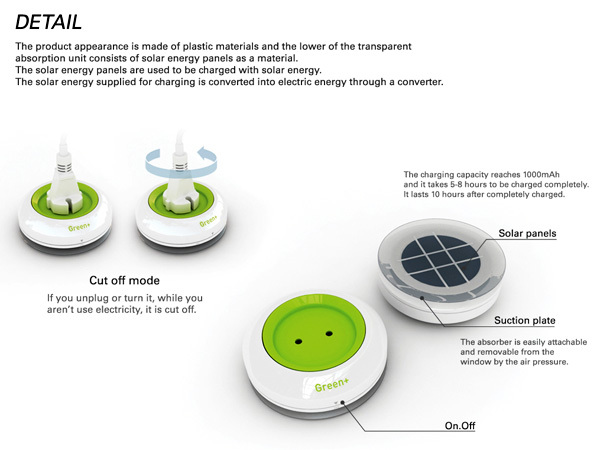 So far we have seen solutions that act as a solar battery backup, but none as a direct plug-in. Simple in design, the plug just attaches to any window and does its job intuitively.